Although much has improved since first generation VR goggles, there's still a long way to go till we get decent resolution out of it. 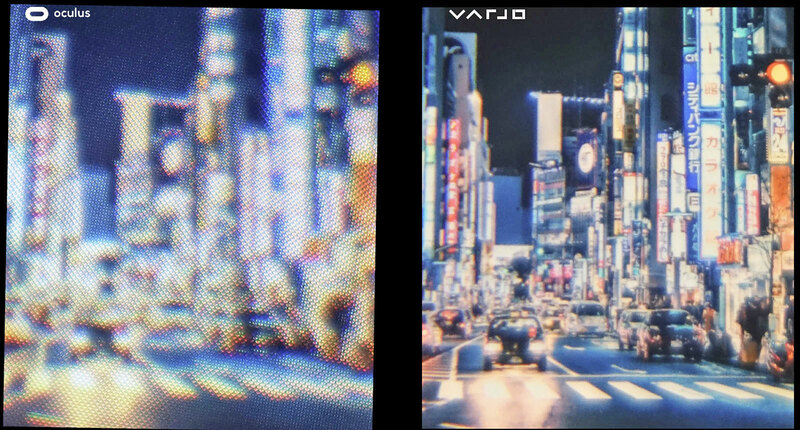 Varjo is a new company that says it has the solution to create VR glasses with the same resolution as our eyes can see. Current VR glasses, even those with higher than Full HD resolution and up to 4K have greatly improved the image quality compared to older VR glasses using VGA resolution or even lower. The problem is that, when place close to our eyes and having to be enlarged to create a large field of view, we can easily notice the individual pixels. Varjo is a new company created by veterans of companies such as Microsoft, Nokia, Intel and Nvidia, and it says it can create VR and AR glasses with resolution indistinguishable from reality. It is a goal that many want to achieve, but producing and displaying images with the 70MPs that would be needed for this is something that even Nvidia anticipates will take a few decades. So, how does Varjo do it? The answer is simple: with some cheating. Varjo's solution is to use a 0.7 "micro OLED screen from Sony that has Full HD resolution. 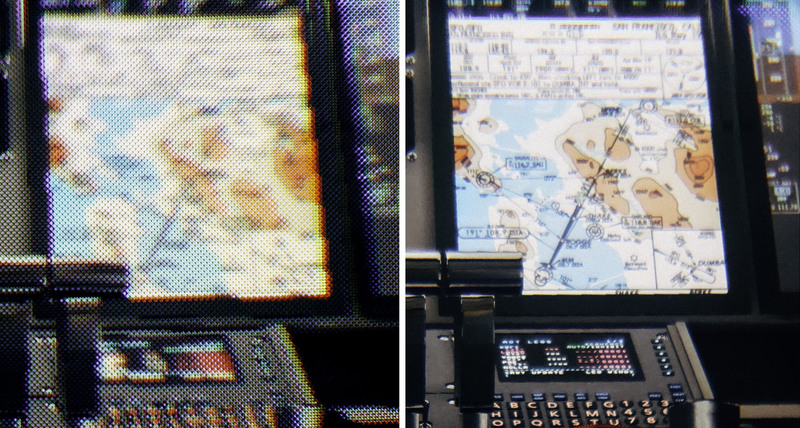 But more important than the resolution, in this case, it is a screen that has a pixel density of 3000ppi, enough to provide a life-like image with no discernible pixels. This screen is projected on top of the regular VR screen image, and would accompany your gaze via eye tracking, so you would always get a high resolution picture no matter where you look. In the prototypes shown the image was still statically centered in the center of the field of view, functioning as a "window to reality" in a still low resolution VR world; but if they can demonstrate the system working properly with eye-tracking and micro-projection system to accompany ... no doubt that will be a giant leap for VR and AR.